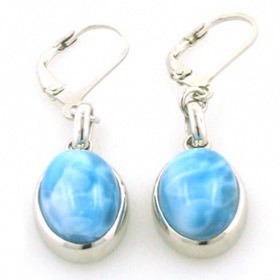 Larimar triple droplet earrings in sterling silver. 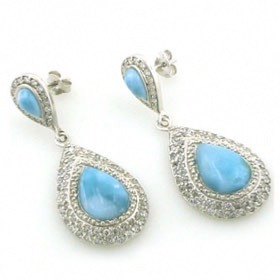 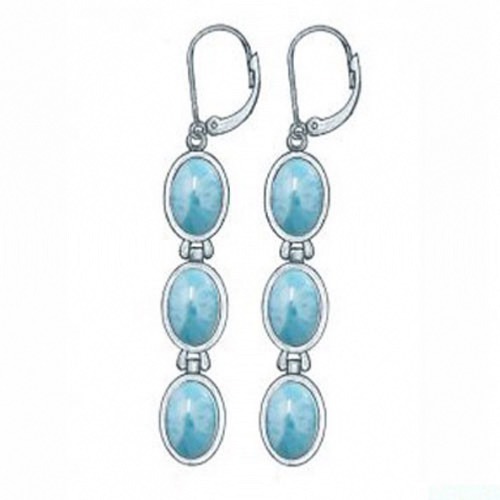 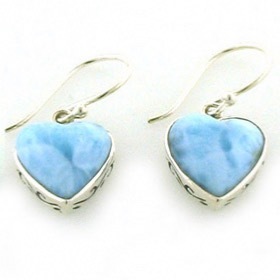 These gorgeous earrings feature 6 wonderful aqua blue larimar gemstones. 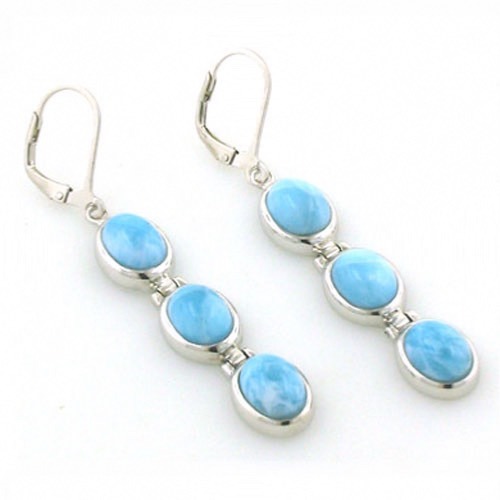 The gems are set into sleek, solid sterling silver and are joined by a hinge which allows the gems to move independently. 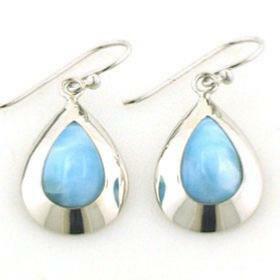 The earrings are beautiful quality and fall from a lever back ear wire. 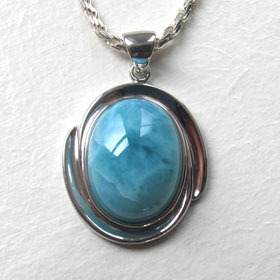 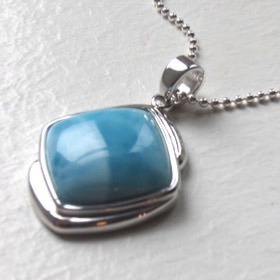 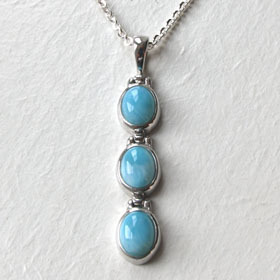 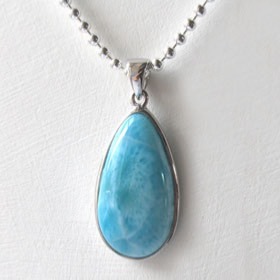 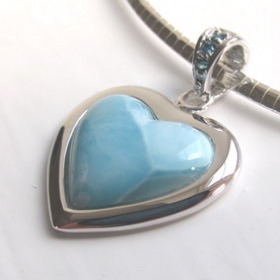 To learn about larimar see About Gemstones. 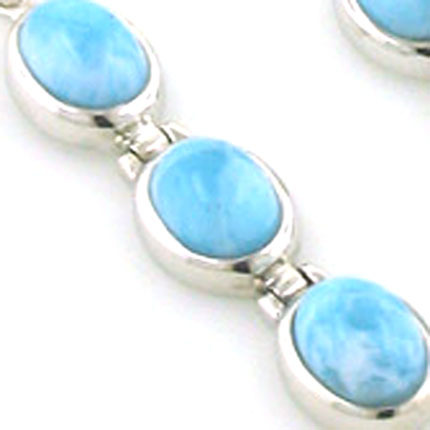 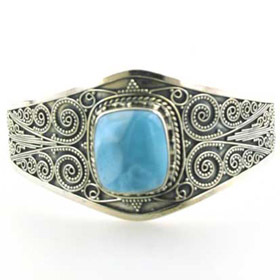 See also our larimar bracelets and larimar pendants to make a set.